Company Name Please enter a company name. Contact First Name Please enter a contact first name. Contact Last Name Please enter a contact last name. Contact Title Please enter the contact's title. Years in Business Please enter number the number of years in business. Total number of Employees Please enter your total number of employees's. Please enter annual sales for the last 3 years. Annual Sales for 2018 Please enter your annual sales for the last 3 years. Annual Sales for 2017 Please enter your annual sales for the last 3 years. 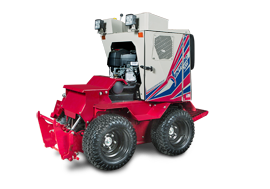 Annual Sales for 2016 Please enter your annual sales for the last 3 years. No Please specify if you offer mobile service. Please specify if you offer mobile service. Do you employ outside sales persons? No Please specify if you have outside sales people. Please specify if you have outside sales people. How many? Please enter number of outside sales people. Other brands represented Please enter other brands represented. Requested area of responsibility Please enter the area of responsibility. What markets do you currently serve? Please enter the markets you currently serve. Which trade shows do you typically exhibit at? Please enter trade shows that you typically exhibit at. Memberships in the following industry associations? Please enter industry associations you have. 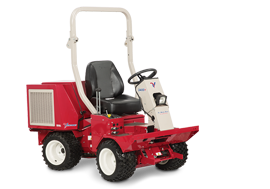 Thank you for your interest in becoming a Ventrac dealer. Your request will be submitted to the territory manager for your area. Once the territory manager has a chance to review your information they will be in contact with you to discuss the opportunity further. 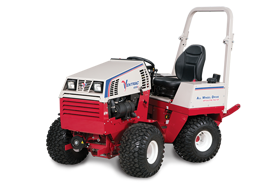 Thank you again for your interest in carrying the Ventrac line of equipment.